BlogPaws Wordless Wednesday Pet Blogger Hop: To All Creatures Great And Small...! ...A very Merry Christmas and the best of New Years! 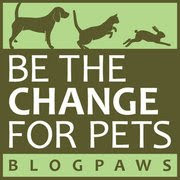 And a huge thank you to the entire BlogPaws team for everything they do to empower the pet blogging community! Meanwhile, back at the Ohio ranch...how much longer to I have to wear this ridiculous hat? 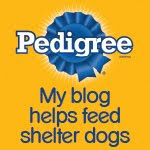 At least we can take this opportunity to pay a holiday visit to our blogging pals at the BlogPaws Wordless Wednesday Pet Blogger Hop! You are a good sport, Bocci! Hope you and parental unit have a most wonderful holiday and new year! 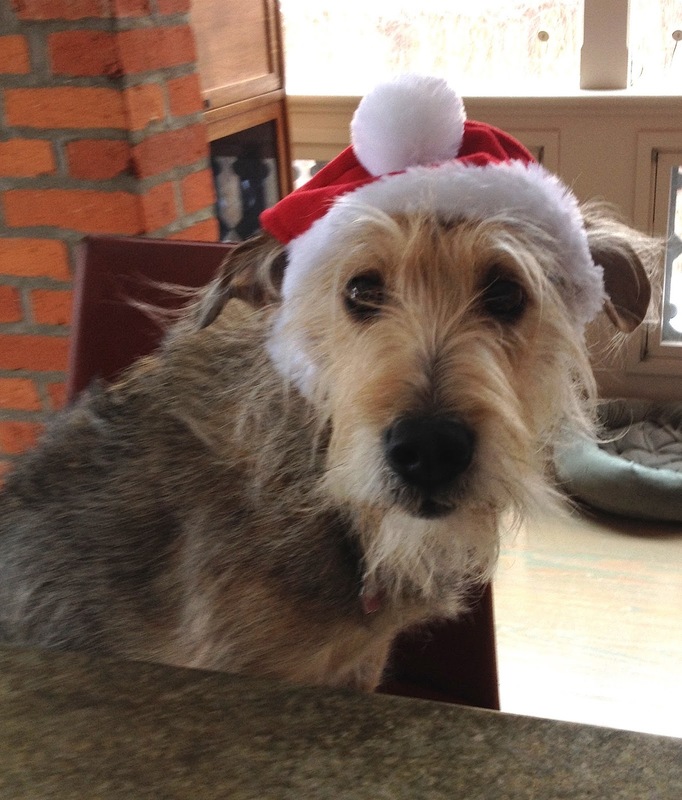 You look very festive in your Santa hat, Bocci!